Disney's Fairy Tale Weddings Showcase: Register Now! Have you ever wondered how a Disney's Fairy Tale Wedding is created? What does the Disney wedding planning process look like? Who is involved on the big day? These are great questions! At Disney's Fairy Tale Weddings Showcase on February 3, 2018 at Walt Disney World in Florida, we will answer all your questions and provide you with inspiration for your special day. Whether you are engaged and in the height of wedding planning or just want to learn more about Disney's Fairy Tale Weddings and gather inspiration for the future"”our wedding showcase is for you! This one day event is an intimate experience, where attendees can interact with industry experts and have an exclusive opportunity to meet with the incredible Cast Members who are involved in creating couple's dream weddings. 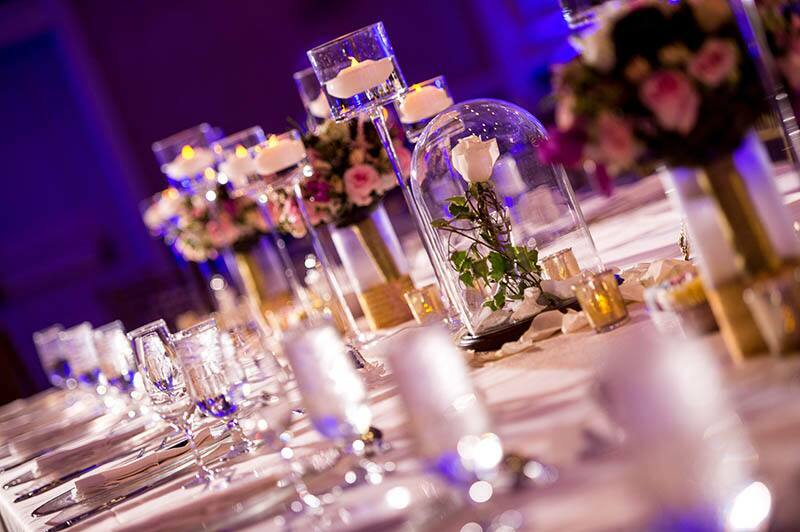 Our Disney Weddings team will be decorating tables inspired by Disney Princesses and more! You will be able to tour the ballroom and gain inspiration for your wedding day. From centerpieces to place settings, you're guaranteed to leave excited and full of ideas! Disney Floral will also be on hand during the Disney Weddings Showcase. From elegant bouquets, to flower walls, flower chandeliers, and magical floral centerpieces"”you will have the opportunity to learn what this incredible team is able to create and begin dreaming up ideas for your fairy tale wedding. 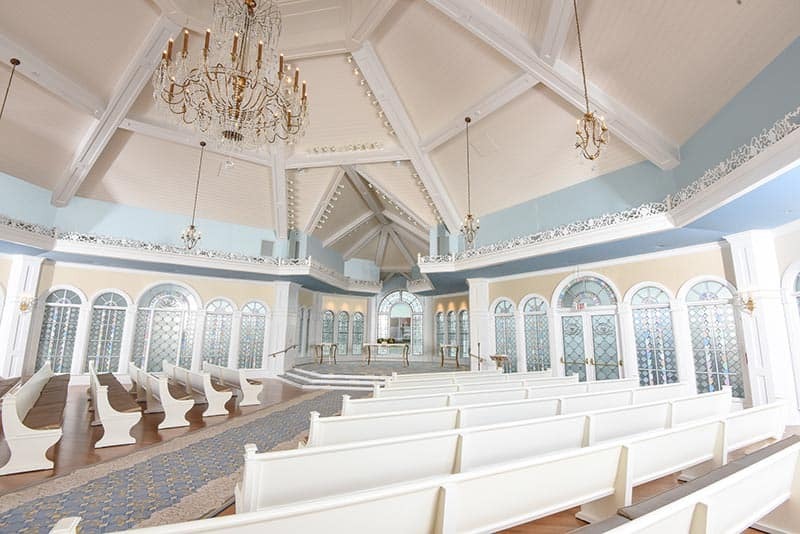 You will have the unique experience to tour Franck's Bridal Studio"”the place where all the planning takes place"”and the newly reimagined Disney's Wedding Pavilion. Disney Wedding Consultants will be on hand to answer any questions along the way! We know food and beverage is an important part of any celebration"”but especially weddings! Our catering team creates incredible dishes for our couples. At the Disney Weddings Showcase, you will gain insight into how our catering team creates delicious menus and how you can even incorporate some of your favorite Disney treats on your big day. Get a glimpse into the creative and magical photo opportunities available to our Disney couples. Our team at Disney Fine Art Photography will be in attendance to answer questions and help you create a vision for your big day. Our other experiences allow you to choose from a Dessert Party at Disney's Contemporary Resort with an incredible view of the Happily Ever After Fireworks show or join the Chefs of the Contemporary Resort in the Catering Kitchen as you create an elegant five-course food and wine dinner. Join us February 3, 2018 for a very special Disney's Fairy Tale Weddings Showcase at the Walt Disney World Resort in Florida. If you haven't already registered for the event, be sure to sign up today!